No need to reprogram your portable radios. 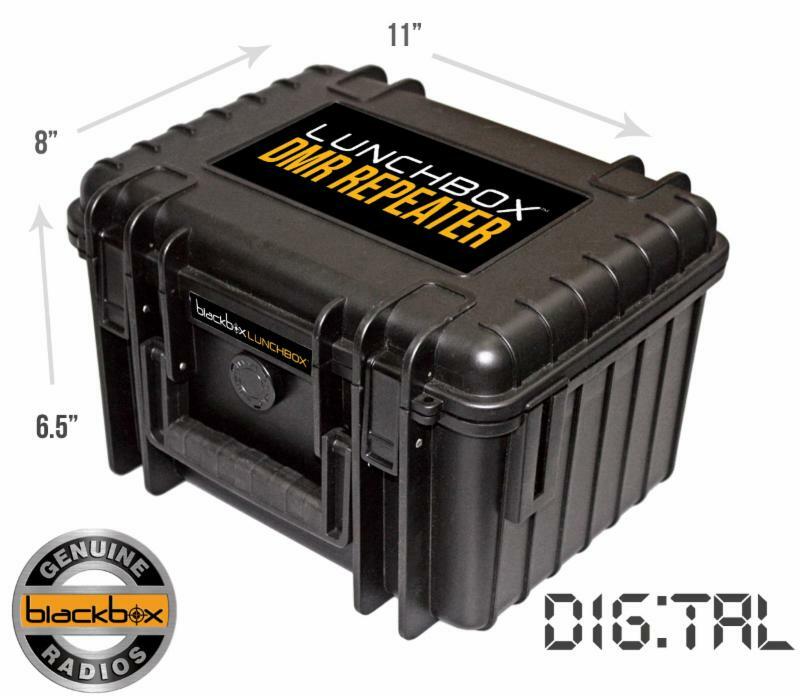 The "Lunchbox" uses the same transmit & receive frequencies - no MHz spread! Great jobsite repeater. Low cost and easy to use, the Blackbox Lunchbox is perfect for jobsites, golf courses, warehouse, municipalities, or anywhere you just need to double your portable radios range. Includes a magnetic mount antenna with short 6" whip. 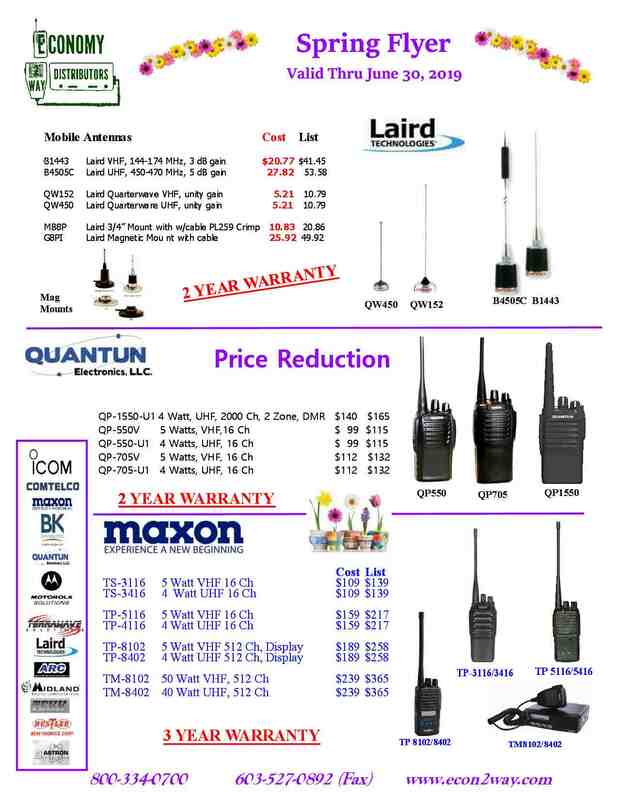 Take it wherever you go for low cost long range portable communications.